A restaurant manager turned up unannounced to a woman’s house at 10:00 p.m. after she left a negative review of her order from the restaurant on Yelp. 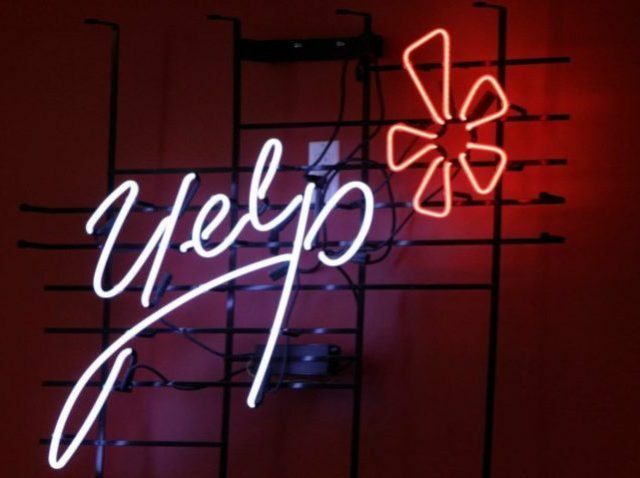 After The Root editor Yesha Callahan ordered food from pizza restaurant La Porchetta in Loudon County, Virginia, she left a negative review on Yelp of the food she had received. At 10:00 p.m. on the same evening, the manager for the restaurant allegedly knocked on her door. Callahan changed her review to one-star following the incident and called the police, however, the manager claimed he was just there to give her a replacement order and apologize. Visiting La Porchetta’s Yelp page now displays an overall one-star rating and an “Active Cleanup Alert” from Yelp.